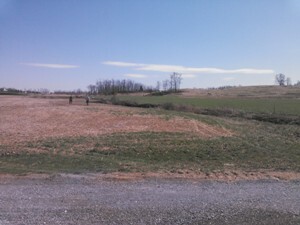 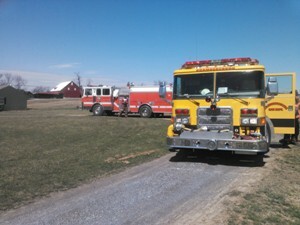 While on a transfer to Greencastle Fire Department, Engine 1-4 was dispatched to 9433 McClanahan Road for a brush fire. 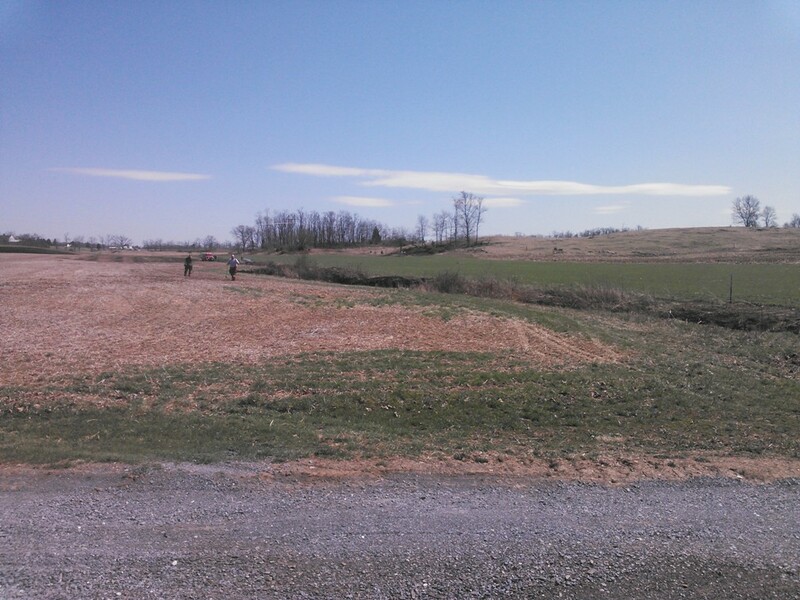 Upon arrival, crews assisted with containing the fire and extinguishment of around two acres. 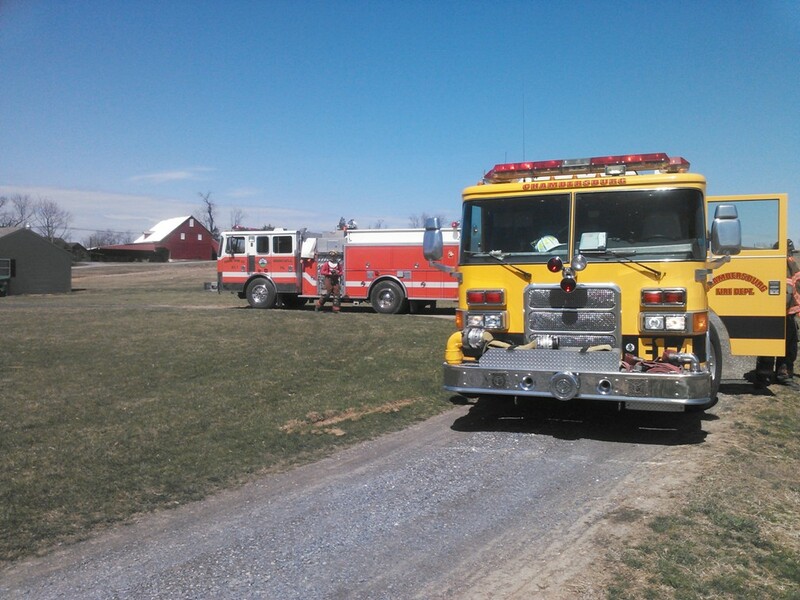 Engine 1-4 remained on scene for approximately one hour.